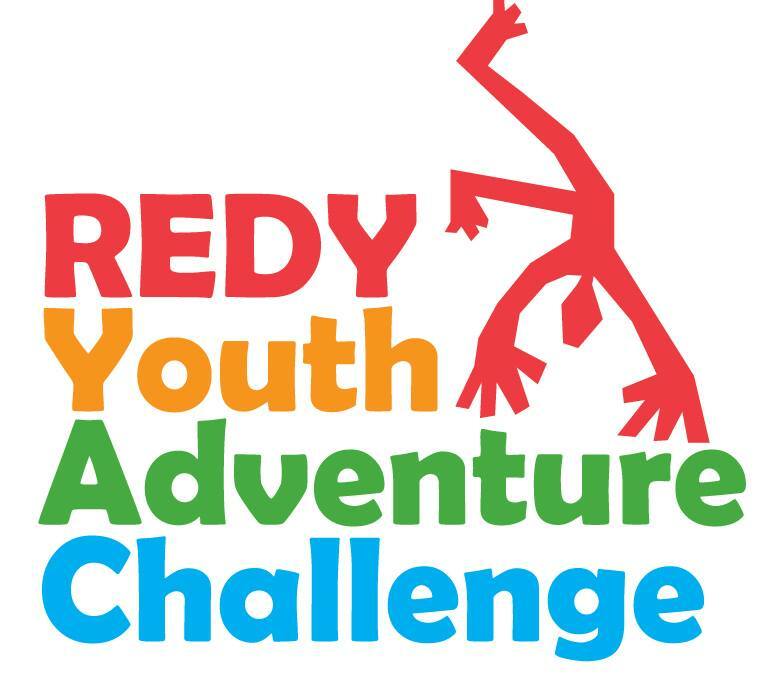 Jumping over hay hurdles and rolling potato barrels are just two of the fun obstacles local youth will get to tackle during the 2015 Redy Youth Adventure Challenge, taking place on Sunday, Sept. 13 at 9 a.m. This year’s fourth annual event, a unique collaboration among Aroostook County Action Program’s (ACAP) Healthy Aroostook, TAMC, and the University of Maine at Presque Isle, will celebrate active lifestyles and the region’s agricultural heritage. This event is open to kids ages 7 to 14; online registration is live and can be found by clicking the “Sign Up” button at www.facebook.com/redyyouthtri. All registrants will receive a free tote bag, water bottle, and camo event bandana. The Youth Adventure Challenge will have participants running, hauling, stacking, hopping, and throwing as they negotiate 6-8 obstacles throughout a 1-mile, spectator-friendly course on the University’s athletic fields. The course and obstacles have been designed by UMPI Gentile Hall staffers Keli Marston and Amanda Baker. To accommodate the age range of participants, kids ages 11-14 will complete more difficult versions of the obstacles than kids ages 7-10. Locally grown products will feature heavily into these physical challenges and organizers are working with area farmers to gather materials. At event’s end, each kid will receive a participation medal and a tote bag full of this healthy, local produce. “Redy” is not, in fact, a misspelling but the name of the well-known mascot of Let’s Go! 5-2-1-0, a nationally recognized youth obesity prevention program that has partners throughout Maine. Event organizers named the event after the well-known mascot, who will be present at the event, because he embodies what the Challenge is all about: providing kids with an opportunity to get active in a fun, safe, and supportive environment. Let’s Go! Aroostook’s major goal is to increase physical activity and healthy eating for children from birth to age 18. Let’s Go’s! 5-2-1-0 messages encourage youth to take time each day to eat 5 or more fruits and vegetables; reduce the amount of time spent watching TV and playing video games to 2 hours or less; increase physical activity to 1 hour or more; and, move towards 0 sugar-sweetened beverages. “We are always delighted to partner with TAMC and Healthy Aroostook for this fun-filled day focused on kids, physical activity and healthy lifestyles. We can’t wait to see local kids tackling these challenging, agricultural-themed obstacles throughout campus on September 13 and we invite everyone in the community to join us and the youth participants for their big day,” said UMPI President Linda Schott. The event supports the foundation of obesity prevention strategies developed by Let’s Go! 5-2-1-0. A 2010 study commissioned by EMHS, MaineGeneral Health, and MaineHealth found that Aroostook County has the highest percentage of overweight high school students in the state. Let’s Go! partners with schools, child care and out of school programs, healthcare practices and community organizations to change environments where children and families live, learn work and play. The local effort is headed up by Healthy Aroostook in collaboration with other community partners including TAMC, UMPI, schools, workplaces, and others. 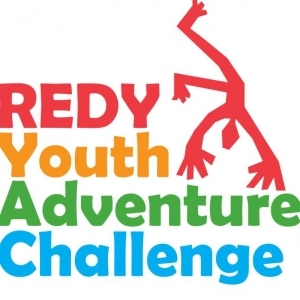 The 2015 Redy Youth Adventure Challenge can accommodate over 75 children. For more information or to register a child for the event, go to www.facebook.com/redyyouthtri. Volunteer assistance is also needed at all stages of the course. Those interested in getting involved should visit the same website for more information.